Rural, remote communities are places of possibility and constraint. These geographies are often the most vulnerable to economic and political forces beyond their control. Yet, they are also sites of innovation, adaptation, and community experimentation. My research explores these tensions. As a PhD Candidate in the Resources & Communities Research Group at Montana State University, I conduct social science research on rural transformations, community resilience, and the political economy. My research sits at the intersection of economic geography, natural resource development, and community development. 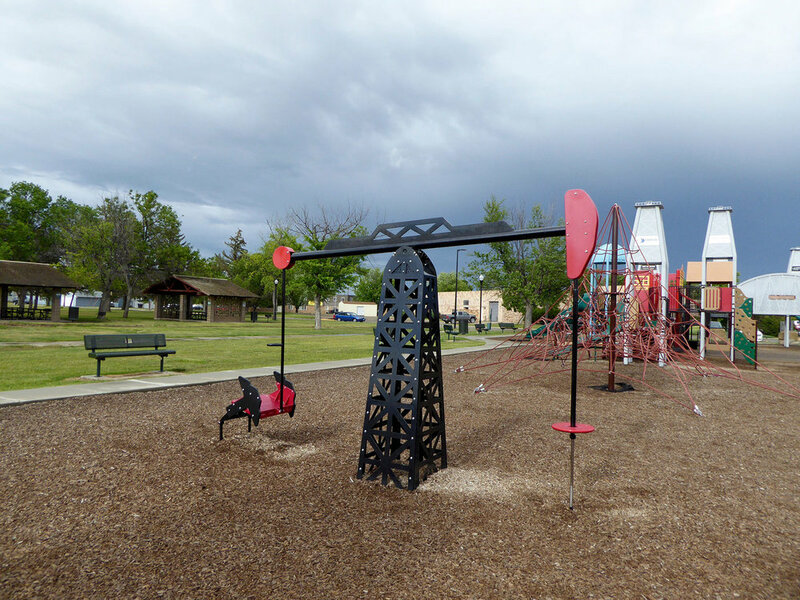 In 2018 I was awarded a two-year USDA NIFA Pre-doctoral Fellowship (Proposal #2017-07020) to continue my research on how oil and gas development shapes community resilience in the Bakken. My doctoral research investigates the social impacts of energy development in eastern Montana and western North Dakota, United States (the Bakken shale play). I analyze the interaction between the region’s political economy, the distinct characteristics of unconventional oil and gas development, local governance responses, and other expressions of community agency and resilience. My research draws attention to the hidden labor and inner workings of communities that host oil and gas development. This participatory research project in Sidney, MT was funded through a USDA NIFA grant (PI: Dr. Julia H. Haggerty). It investigates the strategies communities use to mitigate against undesired impacts from oil and gas development. I have worked with this community group since 2016. North Dakota’s Western Area Water Supply project exemplifies both community resilience and economic dependence on resource extraction. My research analyzes this tension with a focus on fiscal decisions. The boom stressed communities’ infrastructure and services beyond capacity. This research documents the innovative projects that communities implemented to address impacts to local government services. 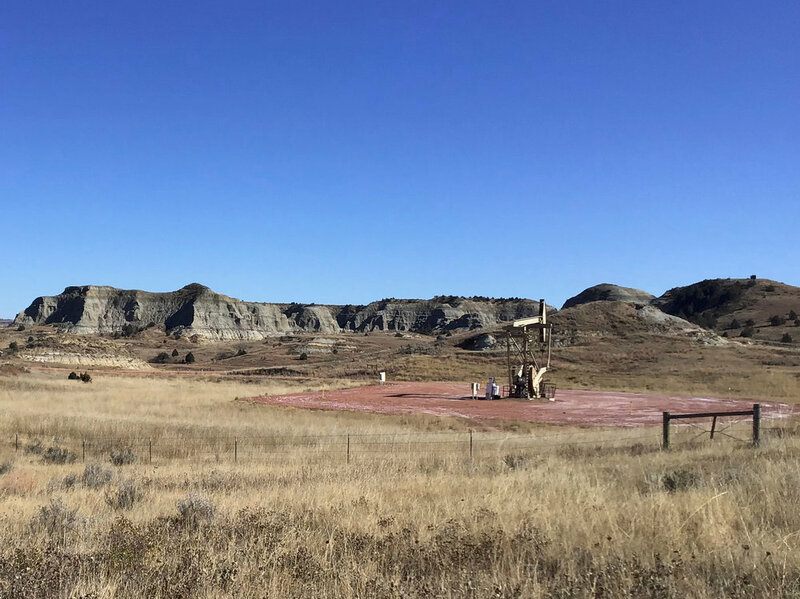 This new research project explores how the Bakken boom transformed the region’s road infrastructure, creating new challenges and opportunities for counties, cities, and townships. It is a work in a progres - stay tuned for updates! More photos from my fieldwork.